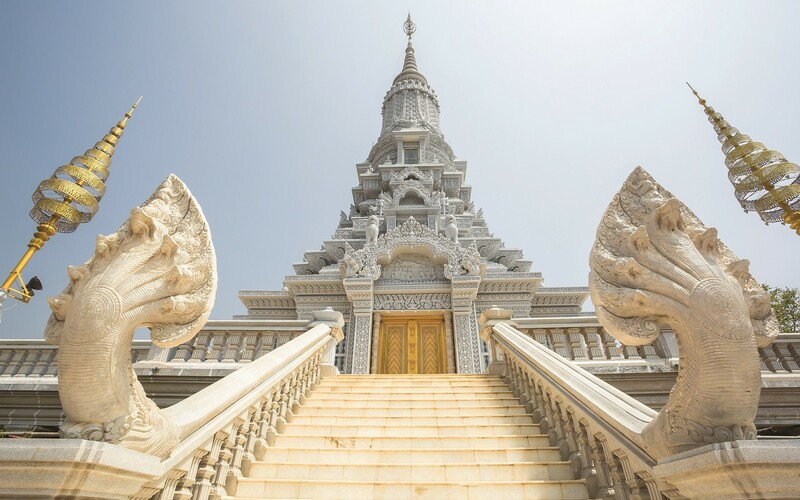 Brand new travel booking service Golden Passage Destinations offers you the best selection of tour options for exploring Phnom Penh and beyond including tailor-made trips based on guest preferences. Golden Passage Destinations has its own fleet of ground transportation and a professional team of tour guides, ensuring a wonderful tour experience. Look out for special discounts if you are staying with NagaWorld! Bookings can be made via Golden Passage Destinations counters at the hotel receptions of both NagaWorld and Naga2. Please note that bookings on all tour packages must be made at least 24 hours in advance. 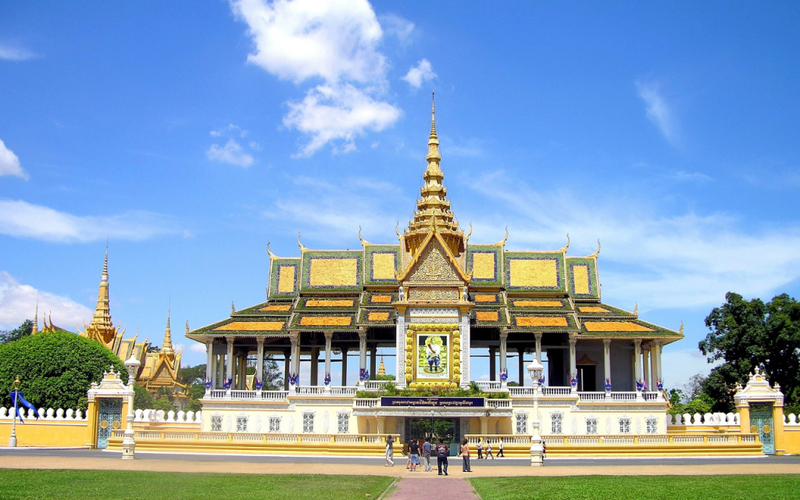 Explore the cultural and historical sites of the charming city of Phnom Penh with visits to the Royal Palace, Wat Phnom, the National Museum and Independence Monument, and a river cruise along the Mekong and Tonle Sap rivers. Tour includes a buffet lunch at NagaWorld’s Grand Garden restaurant. 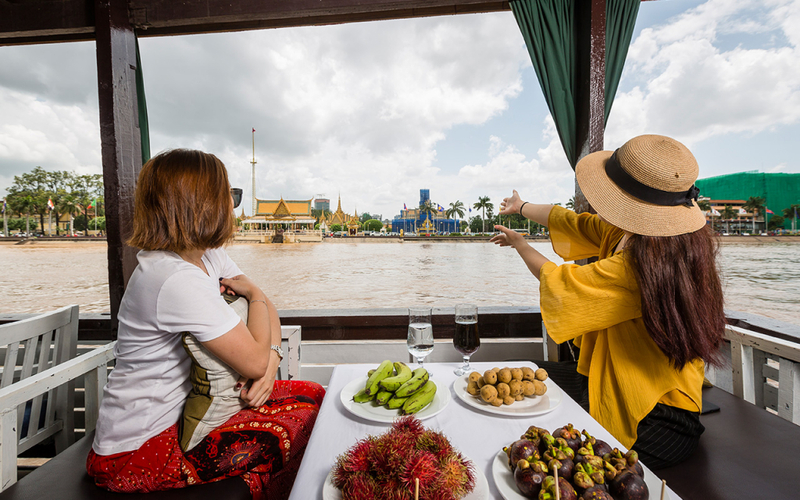 A 3-hour guided tour with stops at the Royal Palace, Independence Monument and Wat Phnom, before relaxing with a river cruise along the Tonle Sap and Mekong rivers accompanied by a unique view of the cityscape. 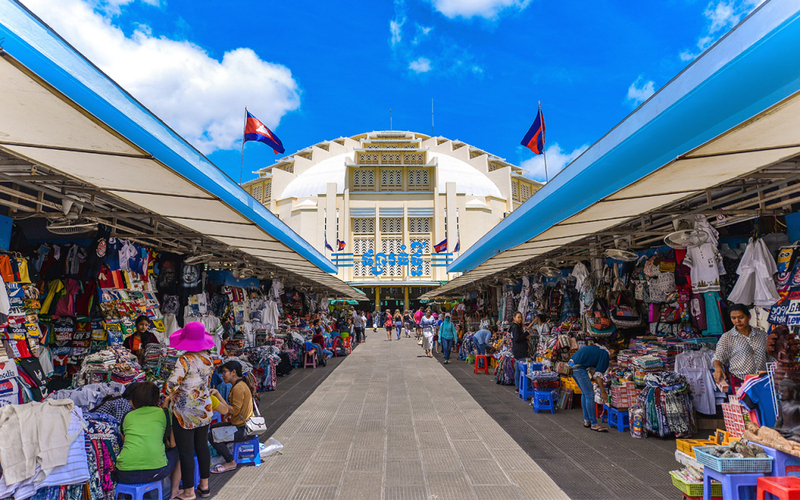 A 3-hour guided tour with stops at the Royal Palace, Independence Monument, Wat Phnom and Central Market, where you can enjoy bargaining for unique Cambodian souvenirs such as kramas (checkered scarves) and statuettes. 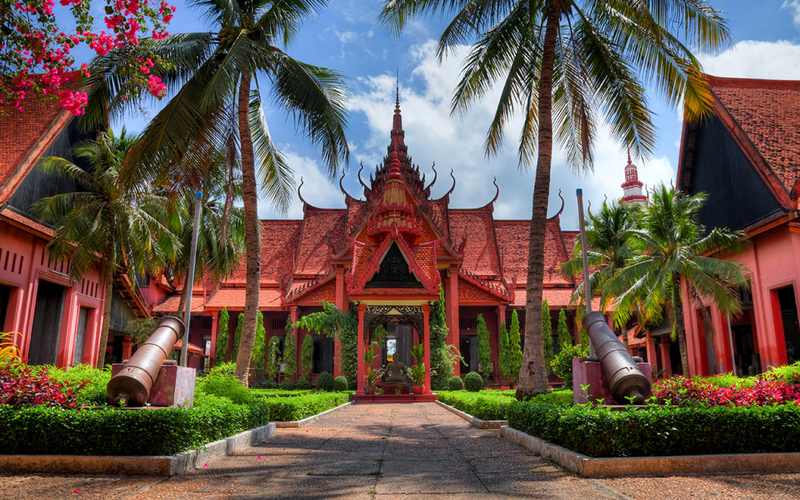 Gain wisdom of ancient Cambodian culture with a visit to a Buddhist temple, experiencing a water blessing from monks with food and flowers bought at a local market. You’ll also betaught the graceful moves of traditional Apsara dancing. 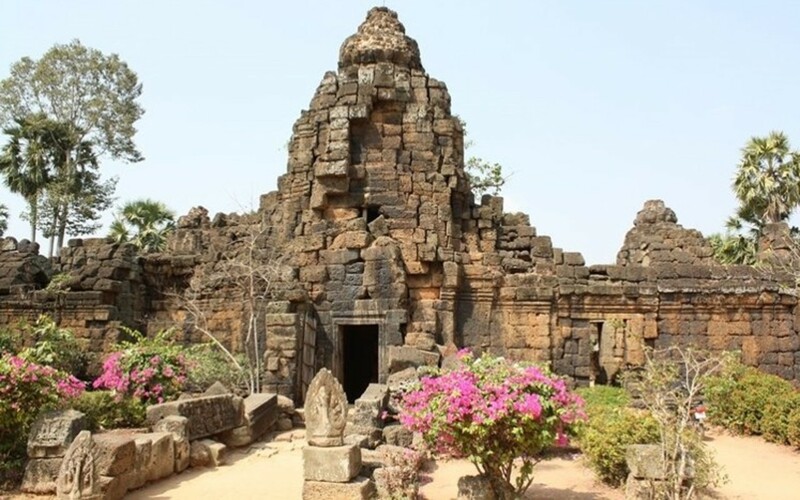 Ascend Chisor Mountain to discover an ancient hilltop temple and enjoy spectacular views of the Cambodian countryside before visiting the majestic Ta Prohm temple, which shares its name with the famous historical site in Siem Reap. Take a journey back in time and explore Oudong, once the capital of Cambodia for over 250 years. On top of Oudong mountain you’ll find breathtaking views and stupas containing the remains of several ancient monarchs. You will also visit another former capital, Longvek. GOLDEN PASSAGE DESTINATIONS Customised or packaged tours – book now! 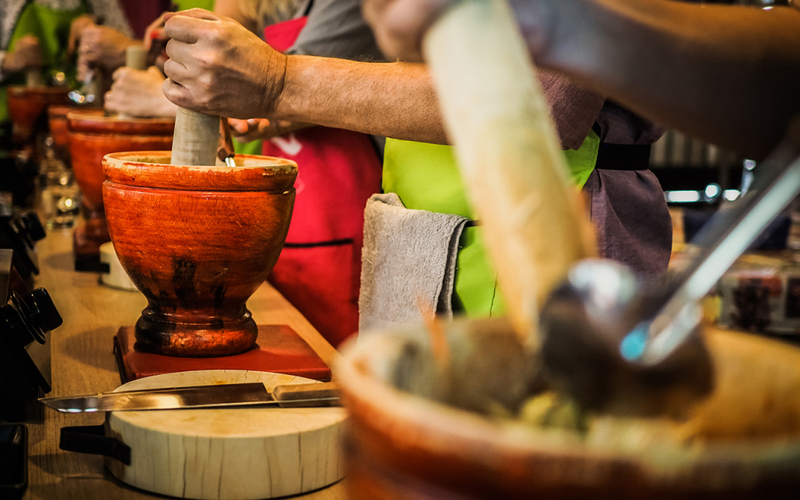 Experience authentic Cambodian cuisine and lifestyle, including a trip to the traditional local market to select fresh ingredients with a professional chef as guide. Enjoy learning how to cook local food with family and friends, a fun experience of discovering the true tastes of Cambodia. A 4-hour round trip, featuring a delightful river cruise along the Tonle Sap and Mekong rivers, with soft drinks and local snacks provided, and 2 hours spent experiencing the local way of life at Silk Island with visits to a Buddhist pagoda and handmade silk factory. 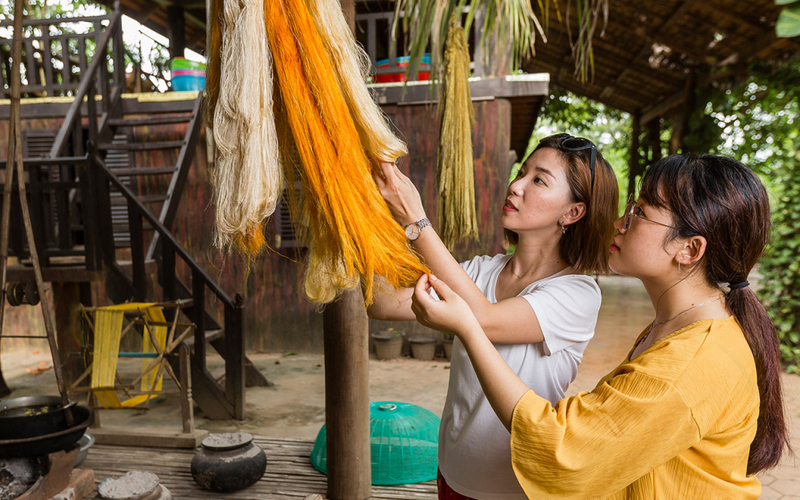 A 4-hour round trip featuring a delightful river cruise along the Tonle Sap and Mekong rivers, with soft drinks and local snacks provided, and 2 hours spent experiencing the local way of life at Silk Islandincluding visits to a Buddhist pagoda and handmade silk workshop. 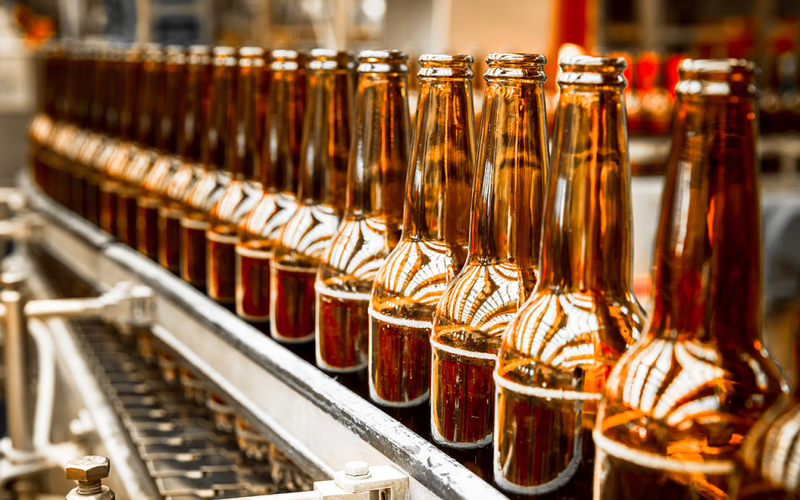 Brewery, where you will also learn about the culture of craft beer and enjoy free-flow tasting in the tap room. 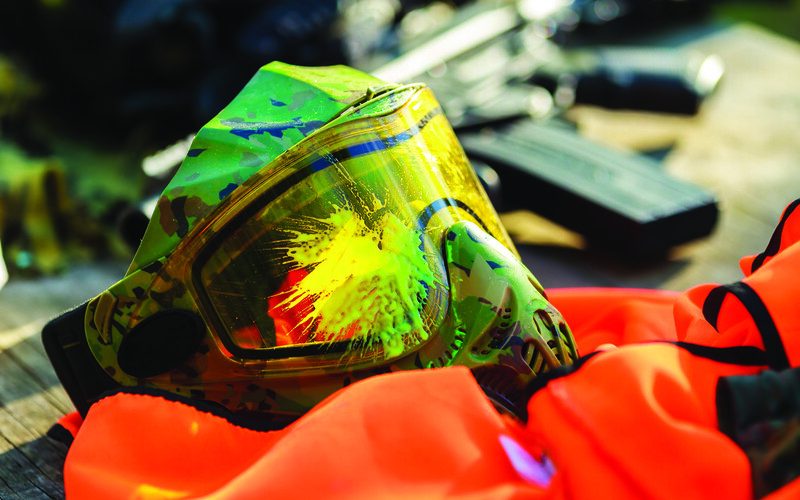 Paintballing with the option of 2 different scenarios, including professional referees, on-site guidance and professional protective equipment for all game players. Experience the fun of teamwork in the Kingdom.. 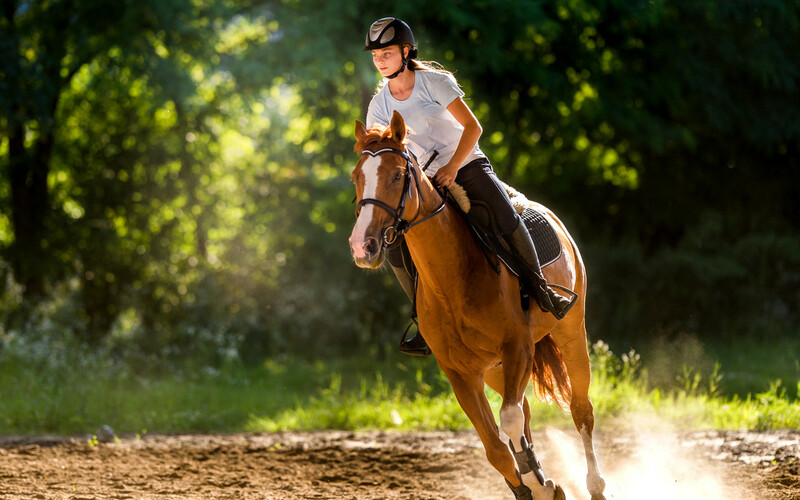 Relish exclusive equestrian activities under the guidance of a professional coach at the country club. The stables house over 30 horses and ponies, with 30-minute lessons for riders of all ability levels held in their 4,000-square-metre arena.